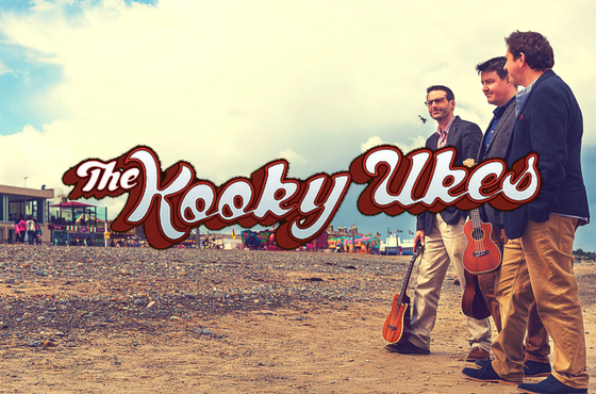 The epitome of all the K’s- Kooky, Kitsch and being a total katch (yes that was slightly adapted) , The Kooky Ukes are Ireland’s only drinks reception band that play solely on the ukuleles, utterly turning genres upside down. They are Music Angel’s answer to “unique” entertainment or as one couple stated – “They are something I’ve never seen before”. 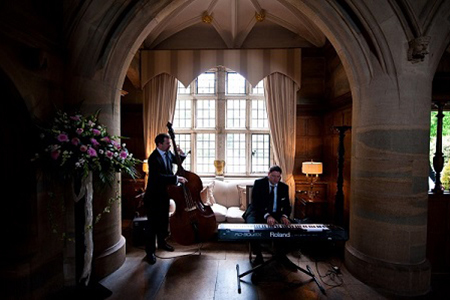 The trio play will welcome guests to your reception with a collage of covers, offering a twist on classic and contemporary records as diverse from “Somewhere Over The Rainbow” to A-HA’s “Take On Me”. Check out this video trailer here, it’s a little glimpse into what The Kooky Ukes are all about. Get in touch with The Kooky Ukes here or via MusicAngel. NEWSFLASH: We do Civil Ceremonies too! Check out Civil Ceremonies with MusicAngel to find out more about having The Kooky Ukes play for your civil ceremony and find ideas, advice and information there. ALSO: Check out our Civil Ceremony specific video below, where we go through a range of tunes that would be ideal for your ceremony, including Crazy in Love by Beyonce and the GOT theme tune. MusicAngel can provide a range of instrumental options for this part- so you can have a repertoire of effortless background music for your drinks reception. It’s elegant. It’s beautiful. And depending on your tastes and budget, we’ve selected a variety of musicians to choose from. 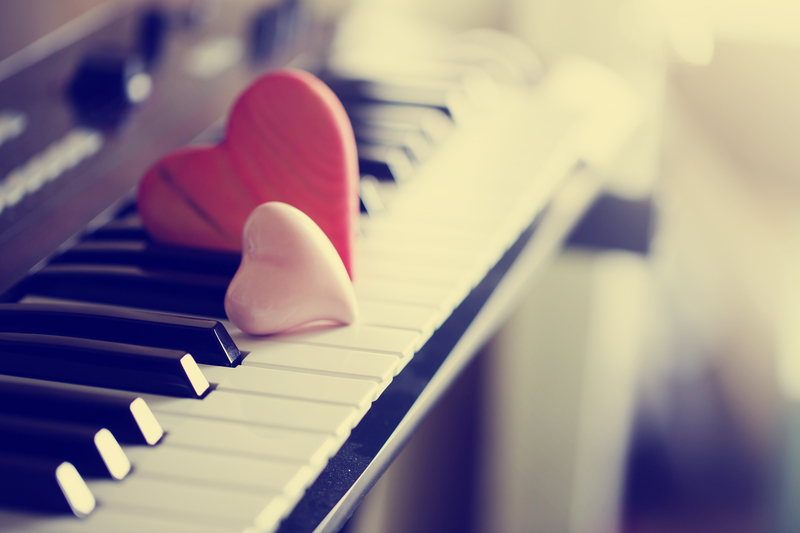 A professional instrumental duo of piano/bass can deliver mellow, sophisticated background music to set the scene for the magic to come. You can even add a saxophonist of a drummer if you fancy. 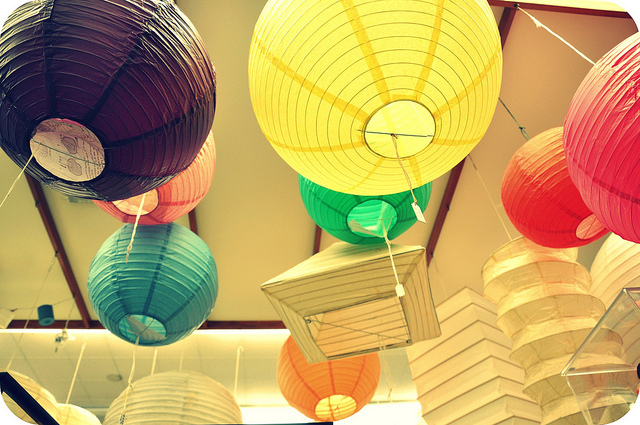 View a sample song list here. 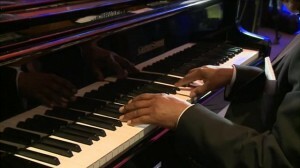 MusicAngel has a sleek solo pianist, experienced in all musical styles as another alternative. A super classy option. 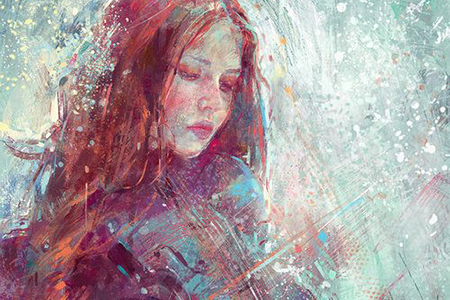 MusicAngel has a particular soft spot for the authentic acoustic performance. 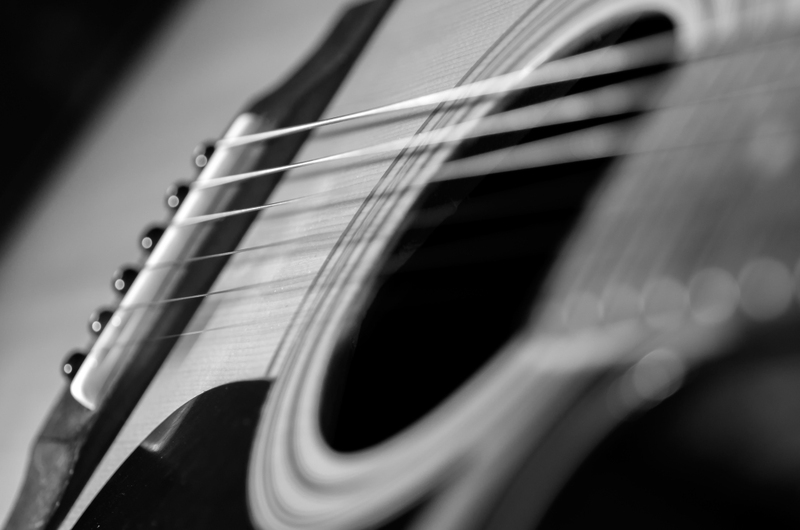 Two guitars and a couple of wispy voices providing vocals can be the perfect medium as you welcome guests to your celebrations and as they wait for the dinner to move forward. We can arrange this with a set-list of invigorating tunes– Have a peek here. 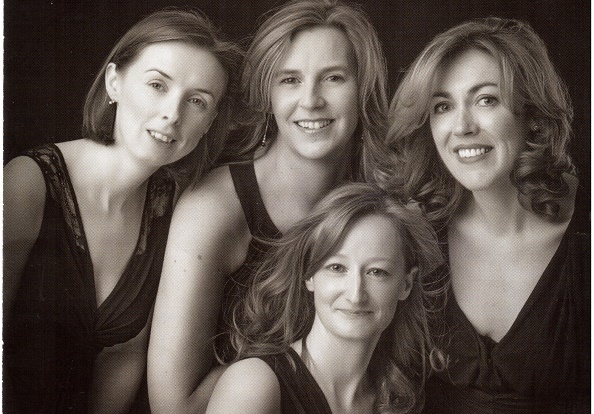 We’ve a fabulous and sassy all female quartet– violin, flute, harps and vocal. Four instruments. Four personalities. Playing beautiful music. 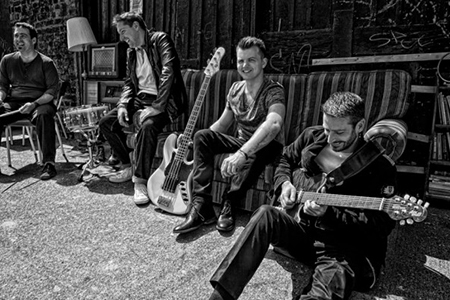 Having performed everywhere from aircraft hangers, stately gardens, tiny medieval churches to castles, with a repertoire covering O’Carolan to Coldplay and everything inbetween- the four can offer a perspective on classics that’s entirely unique, and ideal for creating that magical atmosphere. Check em’ out.